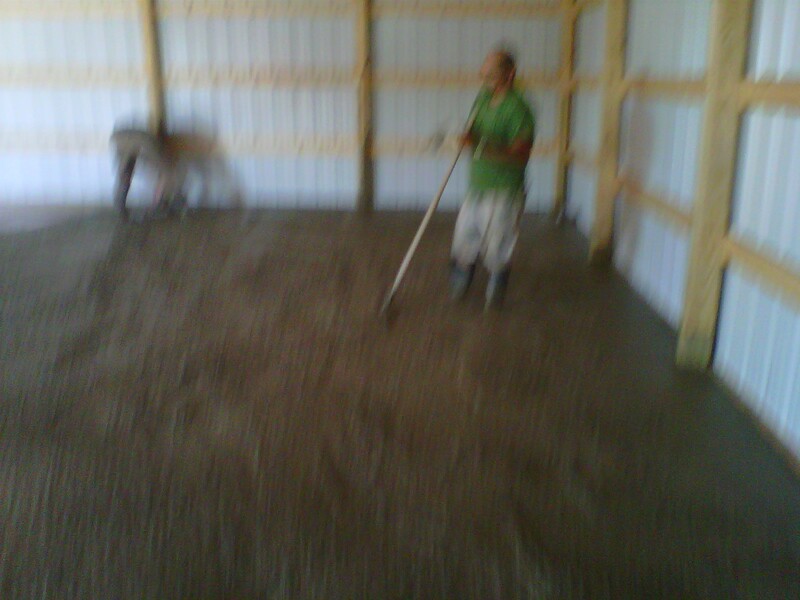 A ground-level floor can be an earthen floor made of soil or be a solid ground floor made of concrete slab. 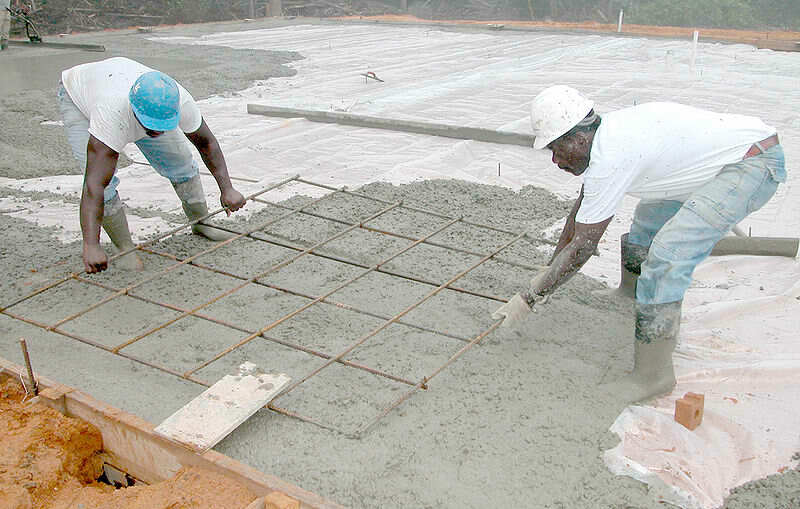 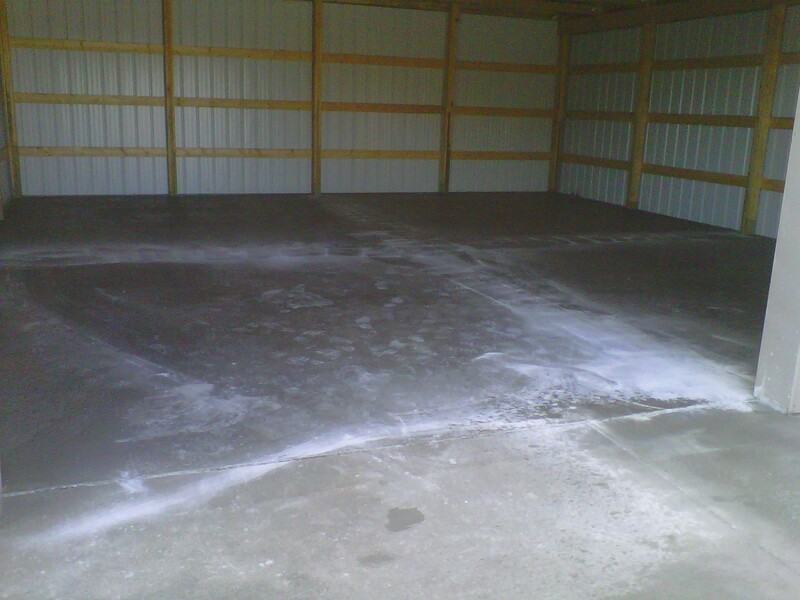 For lasting use, a solid concrete slab will provide the best option. 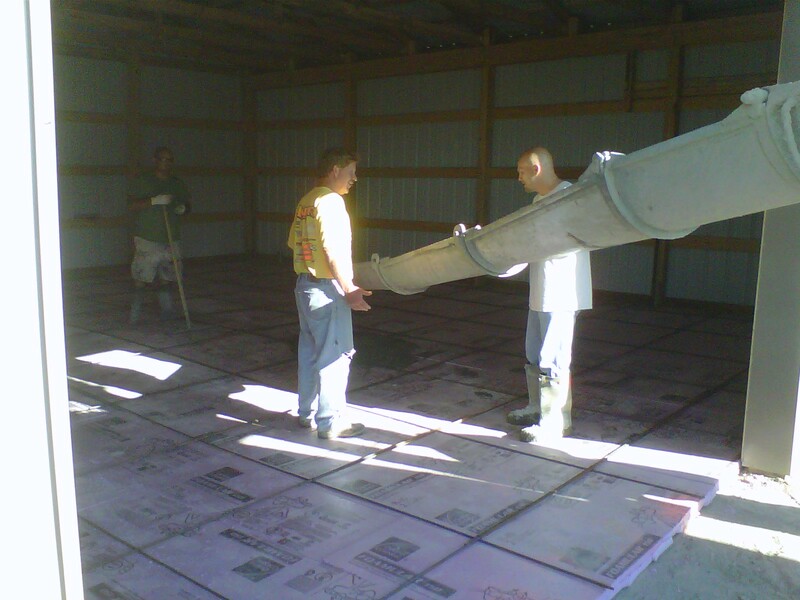 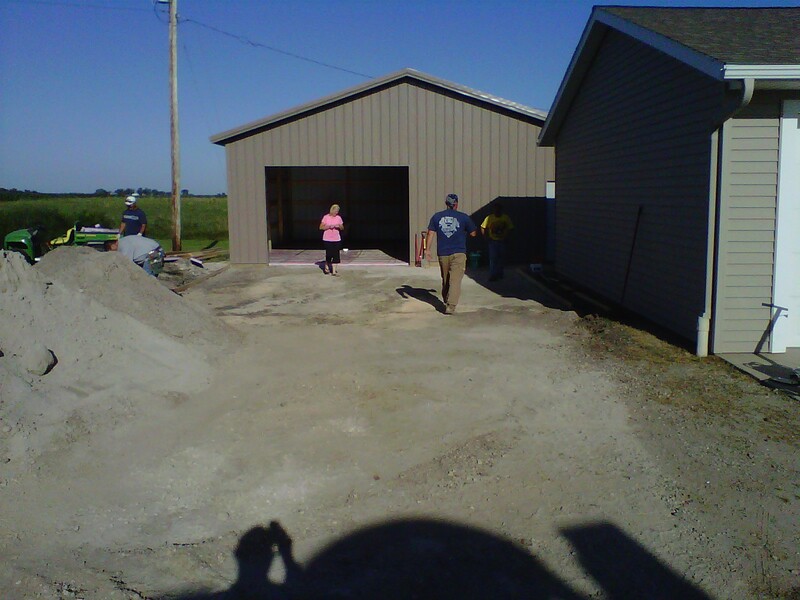 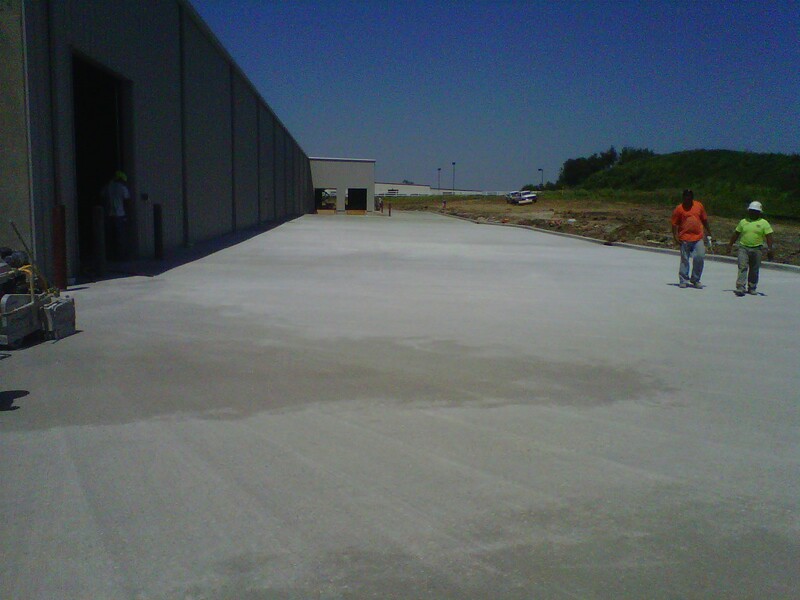 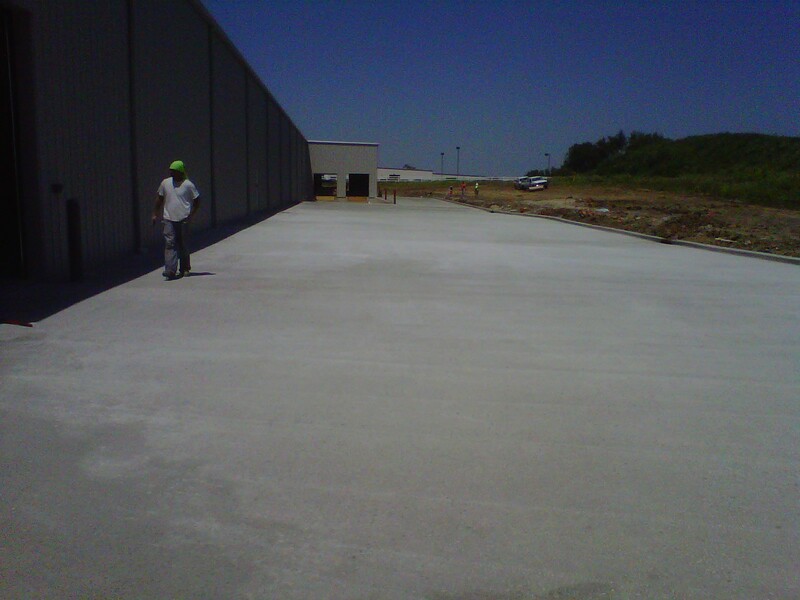 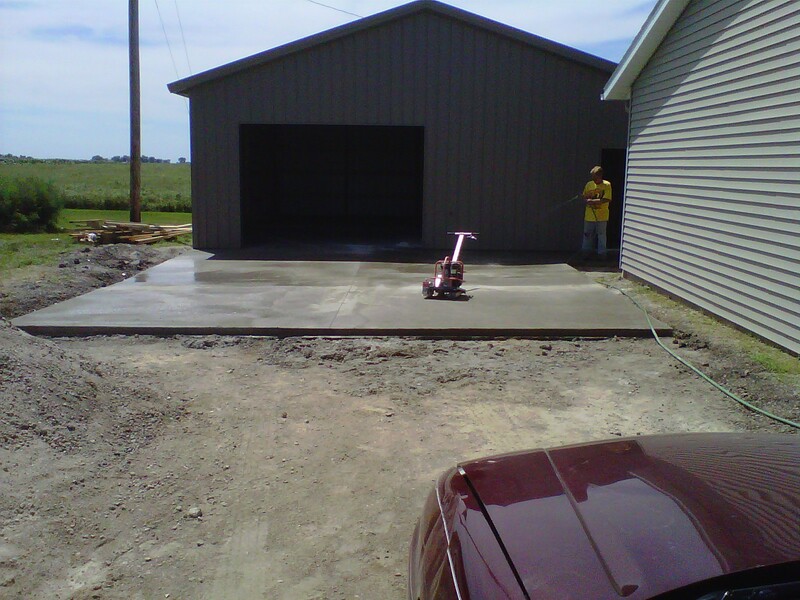 With Ewing Concrete, you can trust that your concrete flooring will come out right.